ALL IN THE FAMILY - The Rough Notes Company Inc.
Now that’s a big family—116 people and counting! “Our leadership puts others before themselves,” says Ross & Yerger Vice President and Personal Lines Group Leader Jordan Bryan, API. “They’re willing to do anything to help out any of our people, and that’s contagious. It contributes to the family-like atmosphere that pervades our agency. 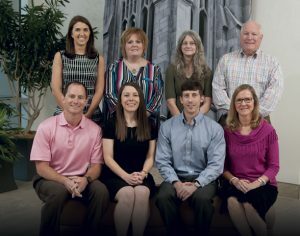 Ross & Yerger has a long history of being a family business, tracing its roots back to 1860, when Colonel D. N. Barrows opened Mississippi’s first insurance agency in Jackson. In 1880, James Ross and Edward Yerger purchased insurance from that agency for their wholesale ceramic willowware business. In 1892, impressed by the quick response to a fire loss, they purchased the agency and renamed it Ross & Yerger. In 1908, James Ross sold his interest to Edward Yerger, making Edward the sole owner of the agency and beginning a history that saw four generations of Yergers leading the agency and promoting an atmosphere that included all employees as part of their extended family. 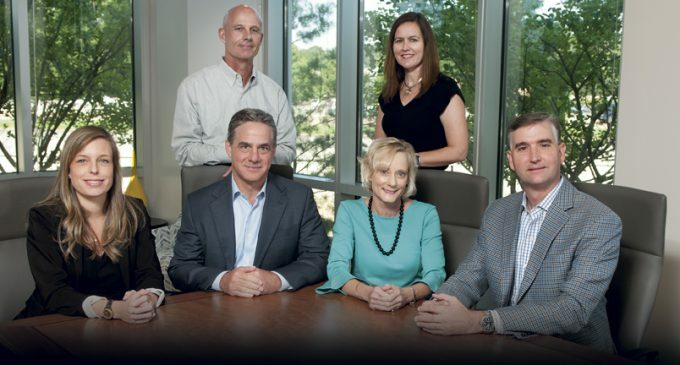 “When I joined in 1995,” says Dudley Wooley, CPCU, CRM, CIC, AAI, chief executive officer and chief operating officer, “Ross & Yerger was a well-established agency led by Wirt Yerger Jr., who had grown the agency into a strong independent agency and one of the largest in Mississippi. Like his predecessor, he imbued the agency with a spirit of independence and professionalism. In fact, his commitment to having the agency make a difference was one of the principal reasons Vivian joined the firm in 1991. “I was a public accountant, and the agency was one of my clients,” she recalls. “I really liked the way they did business. So, when their CFO retired, it was a great opportunity. I had just had a child and wanted a position that didn’t require so much traveling. The Resources team helps clients with HR, safety, and compliance-related efforts, at no added cost. Services include conducting employee handbook reviews, producing benefits statements, building onboarding and benefits enrollment systems, providing access to third-party legal and HR services, and developing and implementing wellness programs. Amy Smith, CPCU, CIC, AU, executive vice president and commercial lines manager, says: “We decided that we needed to find a way to become true partners with our clients. Focusing on clients that were committed to risk management became our goal after the purchase of the agency. “That also meant we had to be willing to walk away from clients who were just shopping for insurance based solely on price,” adds Amy, who was a member of the original buying group. “We put our money into that endeavor, certain that it would pay off, by hiring non-revenue-producing employees who were passionate about risk management. 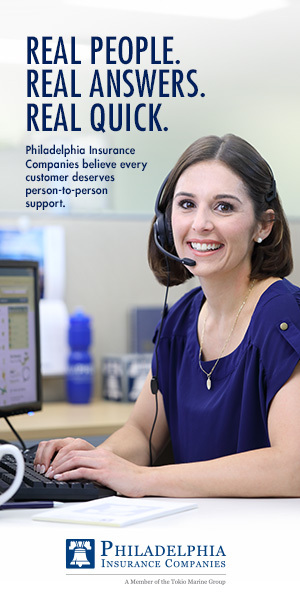 We needed to have experts who could sit down with our clients as well as our insurance carriers and explain what we were doing and why,” she recalls. 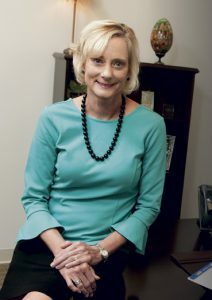 “This gave us the ability to implement our ‘Lighthouse’ program, where we review coverages and risk management programs for clients and prospects, and prepare a report recommending strategies that would help to mitigate risks and reduce their insurance costs, where appropriate, as well as recommending coverages wherever we discover gaps,” Amy explains. “The reports delineate a timeline that is unique for each client as to when each of the strategic initiatives would be completed,” she continues. 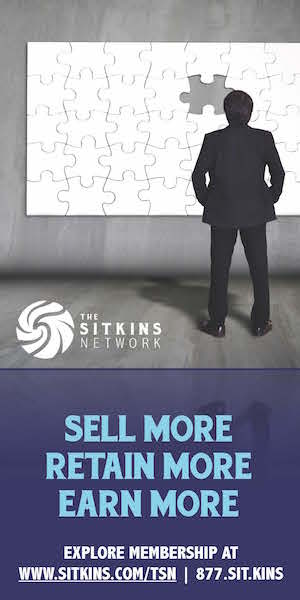 “The result is that our sales process is wholly consultative, starting with a look into a prospect’s current situation and ending with a plan and stewardship reports once they become a client. Each of these is updated regularly to reflect new opportunities for risk mitigation and cost reduction. And we took a really deep dive on this as we had each of our producers focus on a particular niche industry. “Our expertise in those niches can’t be equaled by any of our competitors, including the big brokers, and when you couple that with our commitment to improving our clients’ bottom lines, it is easy to see why we have enjoyed excellent growth. When we purchased the agency, revenues were around $7 million.” Today, the agency is expected to close the year at $23 million or so in revenue, with commercial lines accounting for a little over 50% of that. “And all of that has been accomplished organically,” Amy concludes proudly. The Charitable Contributions Committee, made up of employees from each department, designates and distributes agency-provided funds to local charitable organizations and plans and supports volunteer projects in the community, which the agency supports by allowing paid time off for employee involvement. The second largest contributor to revenue is employee benefits, representing around 40% of the total. To assist clients with their employee benefits needs, the agency assembles multidisciplinary teams to counsel in all areas from group health to 401(k) plans and key person coverage. Among the resources available to clients are human resources professionals and employment attorneys, as well as in-house resource specialists who can provide consultations and training to clients. 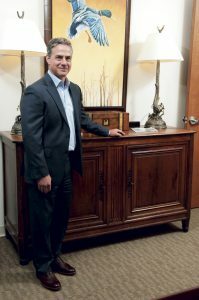 “We have a broad selection of clients,” says Executive Vice President and Employee Benefits Manager Scott Bingham, CEBS, RHU, “and this allows us to see and solve a plethora of employee benefits problems, helping to safeguard our clients against lawsuits, penalties, and fines, while keeping costs down. She adds, “We used to write personal lines just as an accommodation, but I represent the first person assigned to actively grow this area of our business. We’ve since added another personal lines producer in our New Orleans office as well. Just like any “family” business, Ross & Yerger is looking to its next generation for perpetuation. And Scott Moak, RHU, executive vice president and head of the agency’s Future Partner Group (FPG) program, is responsible for finding and developing the next generation of owners. In addition, he has his own book of business that he is working to grow. 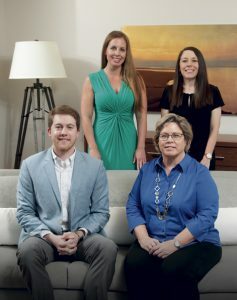 Finding the right candidates is relatively easy for the Jackson and Tupelo offices, where the agency’s reputation is so good that referrals come from clients and from other employees. For the Baton Rouge and New Orleans offices, “we use recruiters,” Scott says. “They know that we are looking for people who have roots in the community and an entrepreneurial spirit where they want to become owners of a successful firm. I interview a lot of people and then they meet other owners, going through an extensive interview process. Once we have identified a candidate we believe will be successful, they go through what amounts to a three-and-a-half-year validation process. “It starts with a six-month orientation,” he explains, “after which they become immersed in the FPG program, which requires them to create a $300,000 book of sustainable business; achieve a three-part industry designation; be involved in community and industry organizations; and receive a better-than-average peer review. If they work hard, have passion, and treat other internal people well, they are well on the way to success. They need to be active, present, and involved. Along the way, candidates who hit certain benchmarks are well rewarded. “The FPG program enjoys a 70% success rate, which is due in large part to the agency’s emphasis on culture and getting to know the people who help them succeed, by providing the necessary risk management expertise needed for consultative selling to work,” Scott concludes. 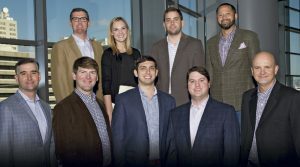 The Future Partner Group program is made up of young professionals striving to achieve partnership through a challenging three-year validation program led by Scott Moak. Participants work with clients throughout the Southeast in various niche-focused areas. When a “family” agency has 116 family members in four offices, it requires an effort to maintain the family atmosphere and a culture where people are always willing to help others succeed. And there are a lot of events that help to maintain that culture. “We’re very conscientious about that,” Dudley says proudly. Rough Notes is proud to recognize Ross & Yerger as our Agency of the Month. Its efforts to maintain its independence and reward all its employees for their efforts make it a great example of what is best about the independent agency system.